One of the biggest challenges my clients face with their fitness and weight loss goals isn’t motivation or knowing what to do, it’s not having enough time. That’s why I advocate fitness programs that can be done in the comfort of your own home. I offer a complete fitness and nutrition solution that you can complete on your own time and in your own space so that you will have nothing holding you back from reaching your fitness and weight loss goals. BLACK FRIDAY SALE: Sign up for my December 1st group and get $20 off your registration fee. 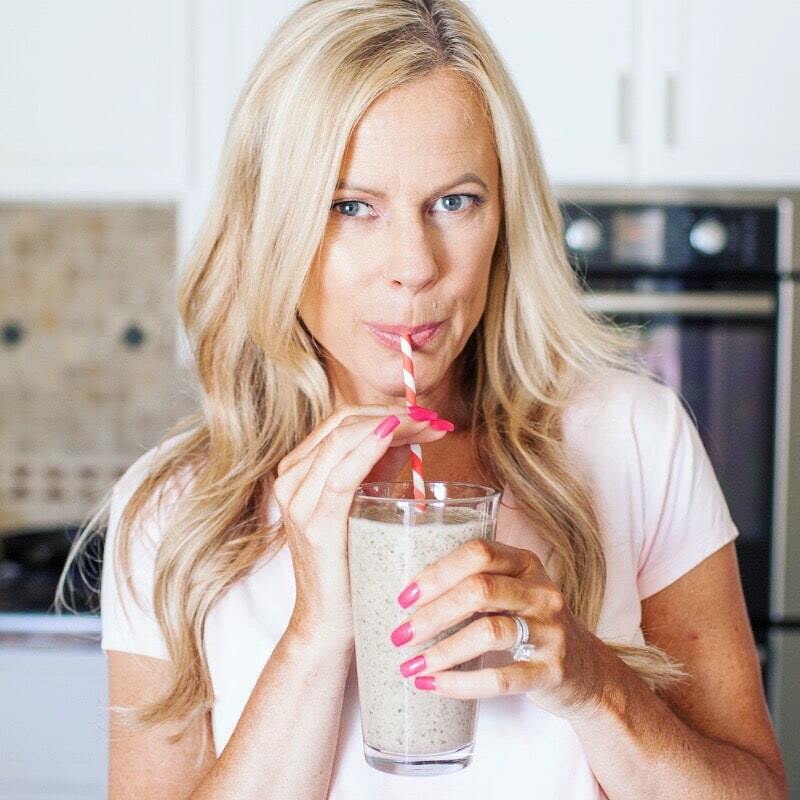 Once a month, I host private 21 to 30-day online fitness boot camps for my readers and clients where we all commit to a fitness or weight loss goal and stay accountable to seeing it through, all while balancing a crazy, demanding work life. This program is designed for women who are time-starved and need a flexible structure that will work with their schedules. The groups are both fun and casual, but we take our workouts and nutrition seriously. 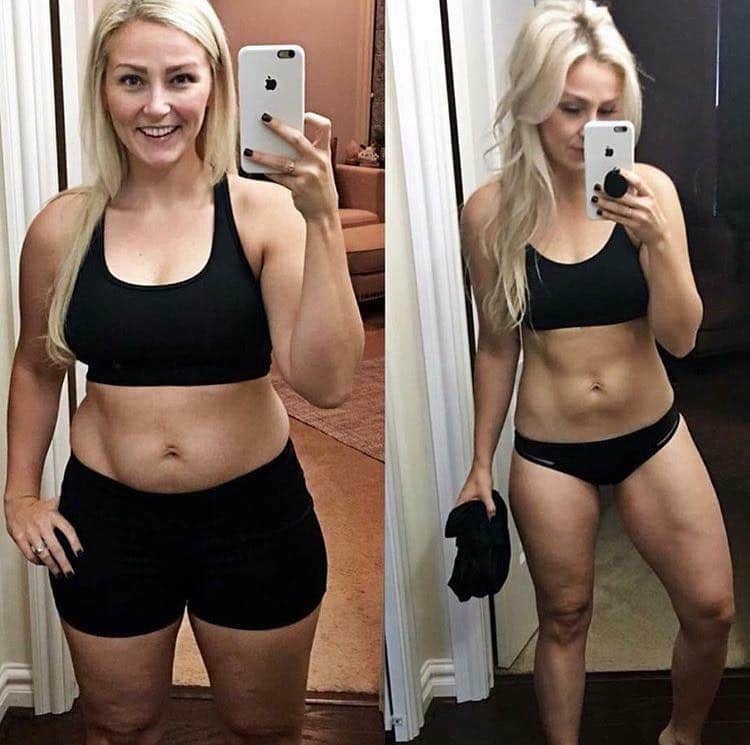 For that reason, most women see great results (anywhere from a 5 to 10 lbs loss depending on the program and the level of commitment). I help you establish and commit to a realistic fitness and/or weight loss goal. We select a workout program that will help you meet that goal. You are then invited to a small online group where you’ll receive daily coaching from me for a 4-week session. I will hold you accountable to those goals you made! You will receive meal plans, shopping lists, guidance on how to plan your meals for the week and help you determine exactly how many calories you should be eating. At the end of the training session, assuming you have been consistent with your workouts and nutrition, you should not only see results in your energy levels, your measurements and your sense of accomplishment, you’ll also have a framework that you can carry on with on your own. Living a fit and healthy lifestyle is just a habit like any other. My goal is to train you to establish those habits so you can do this work on your own and hopefully influence and inspire the people around you to follow in your healthy footsteps. What kind of fitness level is best for this program? You don’t have to be at any particular level of fitness to begin because your fitness program will be customized to suit you. I ask only that you commit to showing up daily, check in on your progress and stay accountable to your own personal goals.. This is a virtual experience that includes structured workouts, superfood nutrition, meal plans, coaching and daily accountability. It’s an immersive experience that will give you the support, motivation, and guidance you need to change your habits around healthy eating and daily movement. Most importantly, it will help you improve your thoughts about yourself, and what you’re capable of. Most of us need this more than anything else. The cost varies depending on what country you live in, but it’s generally equivalent to $170 USD, which is an incredibly affordable option for personalized fitness coaching. Got Questions? Fill out the form if you need more info. Ready to sign up right now? Click here. Once I get your registration, I’ll send you access information for the training group.